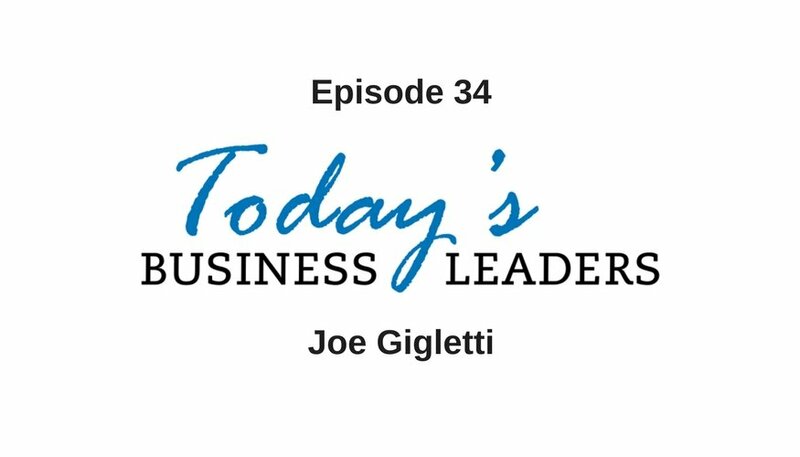 Joe Giglietti has a knack for real estate and marketing. He recently sat down with Gabe to talk about how he used these skills and overcame a poverty mindset to launch his business on a path towards success. Joe intended to become a lawyer but plans changed, and he switched to working in investments and eventually found his way in the real estate industry. In this first year, Joe and his partner delivered half a million in sales, but a short while later the housing market crashed. As an act of survival, Joe moved onto marketing. For many years he ran a non-profit and flipped houses. During this time he fine-tuned his marketing skills. Joe found himself constantly moving onto new and exciting business ventures and learning along the way. “There’s a natural tendency in entrepreneurs to want to conquer,” Joe explains. “Creativity and that desire to conquer and succeed, it seems like there is always another mountain.” After encouragement from his wife, Joe decided to stop jumping from one opportunity to another and decided to simply focus on one thing. He poured all his energy into this one thing, his company, Exponential Referrals, to see if he could make it work and excel. Starving your business financially limits growth and opportunity. This is a lesson Joe learned firsthand when he was intent on working with what he felt was an appropriate budget, but was ultimately very limited. “You need volume of customers not efficiency on your margins,” Joe explains to Gabe. This poverty mindset could have cost him the business, but when he learned to focus on effectiveness instead of efficiency, things turned around, and he grew a large and diverse client list. Things actually went so well that Joe decided he had to narrow his focus and began working exclusively with real estate agents while also starting a coaching company. More recently, Joe has learned the value of knowing his numbers and continuing to work on effectiveness. Listen to the full episode to hear more insightful comments and actionable advice from Joe. Reach out to Joe directly via email, Facebook, or visit his website. Catch up on earlier episodes of Today’s Business Leaders, learn more about Business Marketing Engine, Gabe’s company, and find out about the solutions available.